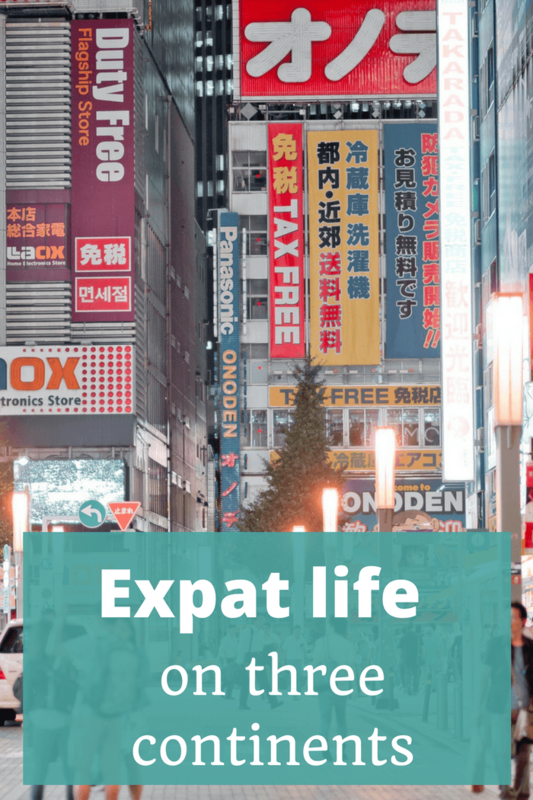 Being back in Japan recently – the country I first moved to when I decided I needed to leave my home country of Australia for a while – brought back a flood of memories about expat life. I loved so many parts of being part of another country and culture for a couple of years. It’s not always easy but it was endlessly fascinating and now that I’ve been living back in Australia for a decade I realised how much I missed that life! So what did I do? I came home and put together an episode of The Thoughtful Travel Podcast about expat life. If I can’t live an expat life right now, at least I can live a vicarious one through my podcast guests! Everyone’s experience is so different and the aspects which are important to each person differ so much and I was fascinated to put them all together. Have you lived an expat life? Would you want to? Leave a comment or come and chat with us about it in the Thoughtful Travellers Facebook group. Travelling to other countries is one (amazing) thing – actually living abroad for an extended time is quite another altogether and it’s an experience my three guests in Episode 92 of The Thoughtful Travel Podcast all share. I’ve been lucky enough to live abroad in Japan, Slovakia and Germany and each experiencing was completely life-changing. In this episode, I speak with other travel lovers who have also taken the plunge to live in another country and had all kinds of different and fascinating experiences. First up, I speak with Sandra Muller who has spent a lot of time in Asia, but particularly living in South Korea. I’m rather envious of her experiences but you’ll have to listen to see why! Next I chat with Cheri Shanti, an American who spends a lot of time based in Cuba these days. Cuba seems exotic and so different to me, from down here in Western Australia, so I was fascinated to chat with Cheri about her expat experiences there. Finally, I talk with Sarah Ridout, a fellow Australian whose expat experience includes a well over a decade living in Europe, covering both France and Ireland. These experiences also proved completely life-altering for Sarah and I loved the chance to speak with her about them.